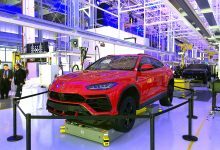 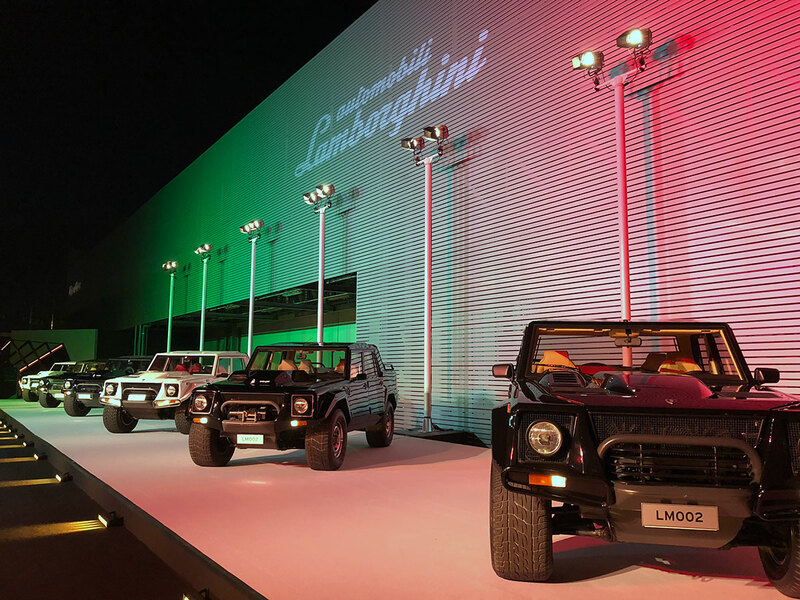 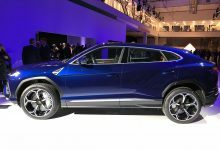 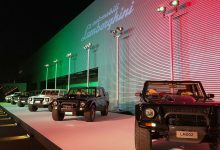 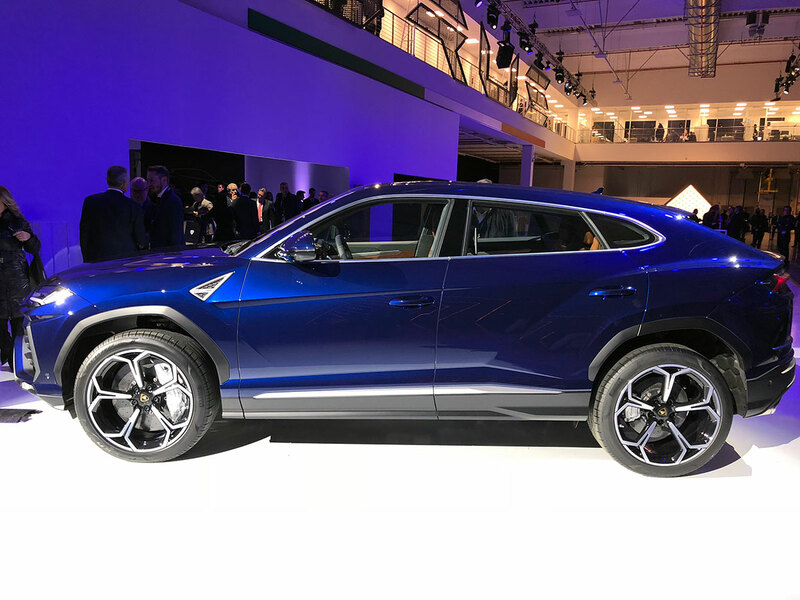 Even for a company like Automobili Lamborghini, which is constantly looking to the future and is a benchmark for all the others brands, the idea of creating an SUV has been a really hard challenge to face. A challenge that now it’s accomplished with a precise name: Lamborghini Urus. 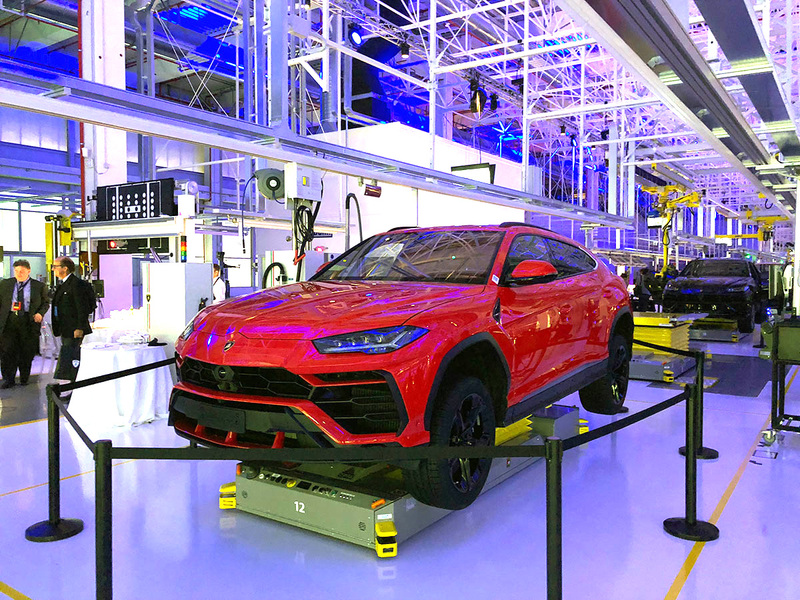 A project born a few years ago, with a prototype that had captured the world’s attention, and which now becomes reality thanks to the arrival of the model intended for production, which can boast the fact to be the fastest SUV in the world with its 305 km/h of maximum speed. 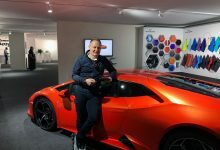 What strikes the most in this project, however, is the great recognizability of Lamborghini stylistic lines even in a car that has profound differences with those made by the house of Sant’Agata Bolognese in the last thirty years. 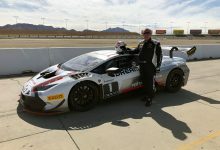 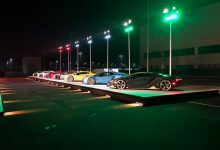 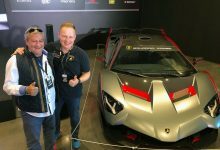 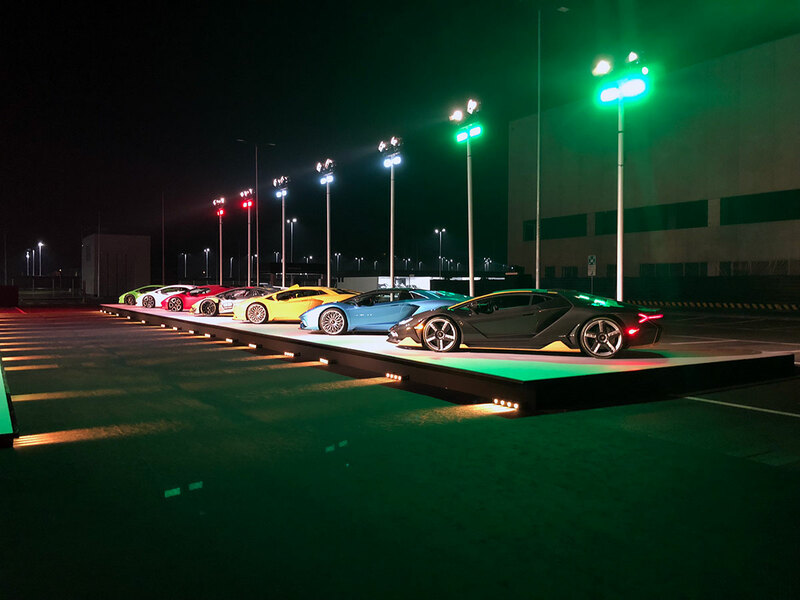 The challenge that the Centro Stile Lamborghini has faced has been to keep the same DNA of the Aventador and the Huracan even in a car that has different dimensions and set-up, with a height from the ground much higher than usual and an overall center of gravity positioned much higher. 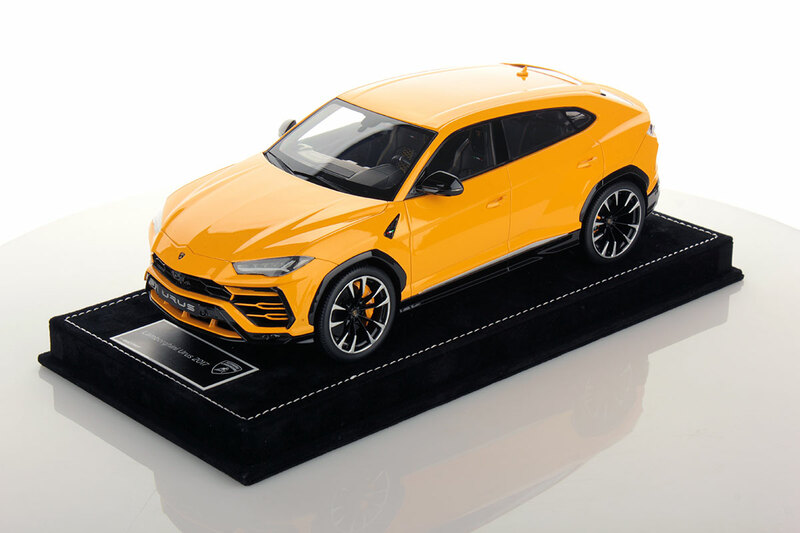 Despite this, the Urus continues in the furrow traced in the ’80s by LM002 but also maintaining that sporty and stylistic character that makes it clear that it is a Lamborghini even just admiring its lines and listening to the mighty noise of the 650 HP V8. 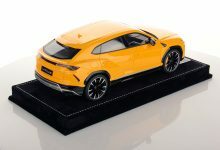 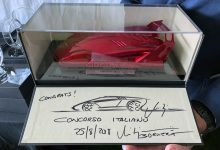 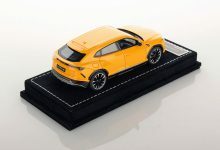 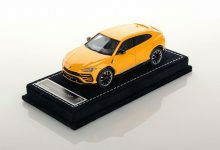 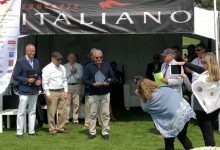 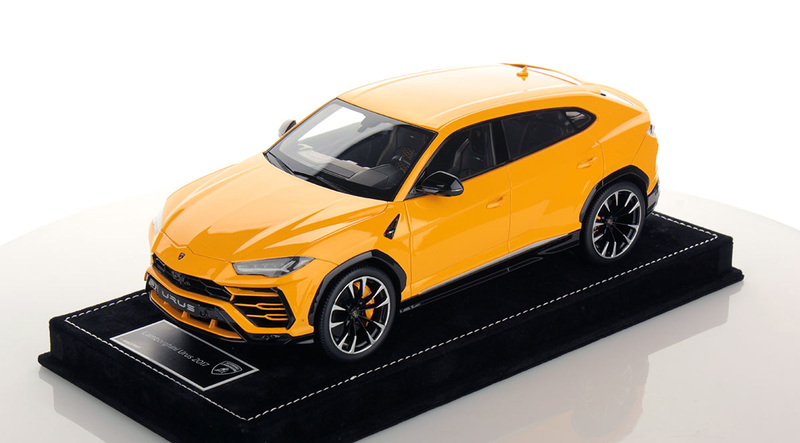 During the official presentation, which enthused fans from all over the world, a welcome kit containing the 1:43 scale model of the Urus branded Looksmart Models was distributed to all VIP guests. 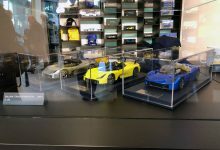 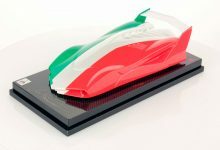 Both this model and the one in scale 1:18, have been developed in recent months in great secrecy in close contact with the Centro Stile, are already on sale on the Lamborghini Store as an Official Product and will soon be available also at all authorized Looksmart Models dealers.